For the four million Australians with a disability, job quality is systematically worse, leading to more mental health issues and increasing the likelihood they leave the workforce altogether. That was our finding in a recently published study in the journal Social Science and Medicine. 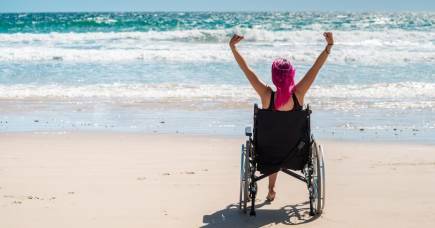 And while in recent years the percentage of people with disabilities in employment has risen, from 49 per cent in 2009 to 57 per cent in 2015, it still lags far behind people without disabilities. Work is an important influence on the health of people with disability, and this is a major focus for us at Centre of Research Excellence in Disability and Health (CRE-DH). It leads to better mental health, financial stability, and a sense of purpose and fulfilment. Along with stable housing and a good education, sustainable employment is an important pillar in leading a good life. So it makes sense that, in recent years, most of the focus from policy makers has been on getting people with disabilities into jobs. This has required supportive policy, significant actions to reduce stigma, and greater incentives for employers and job seekers, as well as a substantial attitudinal shift and a long-term commitment from all levels of society. And, superficially at least, these efforts seem to be paying off. But employment alone isn’t enough; just like anyone else, people with disability need high quality employment. However, 25 per cent report experiencing poor job quality, characterised by low security, minimal control and high demands. Jobs with these characteristics are particularly damaging to people with disability. In fact our study, which used data from the Household Income Labour Dynamics in Australia (HILDA) survey (which has been following 19,000 Australians since 2001), found that compared to being in optimal employment, the mental health impacts of moving to a poor-quality job are similar to losing a job. In addition, being underemployed (where a person is available for more hours of work but these are not offered) has a greater impact on a person’s mental health when they report a disability, compared to when that same person didn’t report a disability. At the same time, we know that underemployment is slightly more common among those who have a disability. So how can we improve the quality of work for people with disabilities? 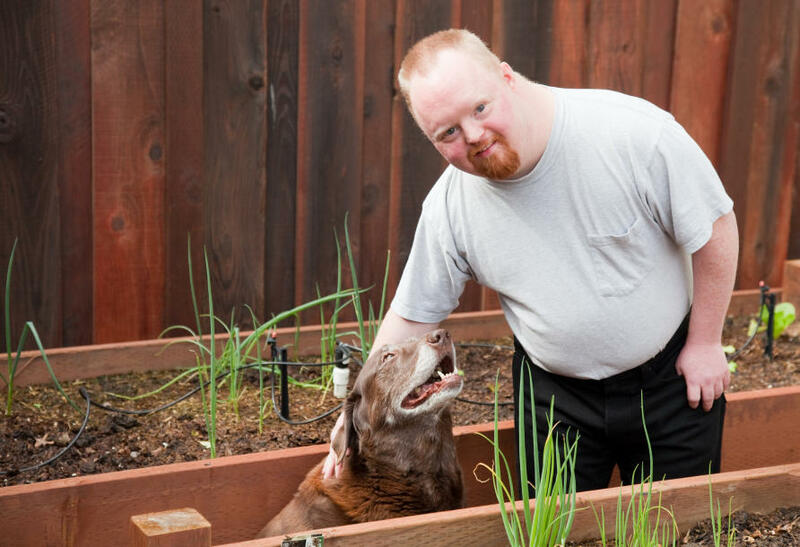 Many people with disabilities find work through job providers. Ensuring a good “fit” between employers and job seekers is one strategy that we know works. This may sound simple but it also requires a diverse set of employers for employment services to connect with. 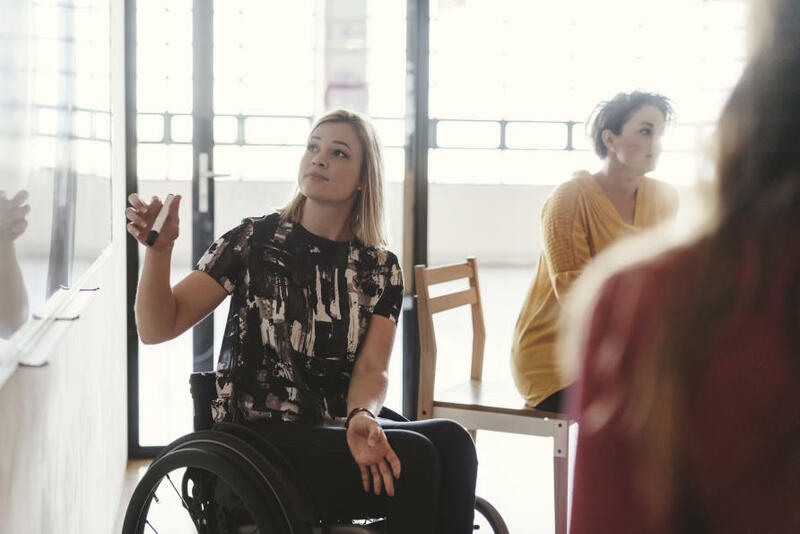 Recent Senate Estimates of government spending, indicates that Australia invests around $750 million annually in Disability Employment Services (DES), however, only three per cent of employers turn to DES when recruiting. A further issue is that current DES incentives are geared towards six-month contracts, which disregards the importance of long-term employment and job security. 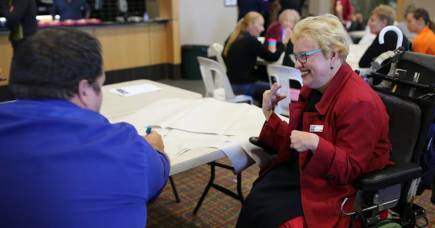 Aligning workplaces with best practice in mental health is another evidence-based strategy that could improve the quality of work for people with disabilities. There is considerable guidance available on how workplaces can increase the overall quality of work through various guides and on-line resources. Granting flexibility over work schedules (in terms of how, when and where work is done) is likely to be critically important. Secure and sustainable paid employment that brings people with disability into mainstream work places, will be vital for employment growth. High quality work also holds the potential to have health, economic and social benefits to individuals. So, what should we focus on in Australia? Less on numbers and more on the importance of the quality of the work.